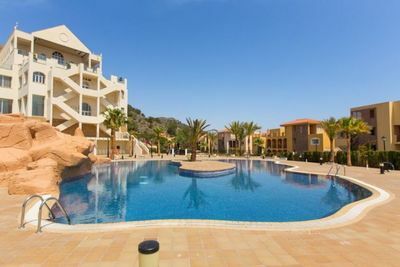 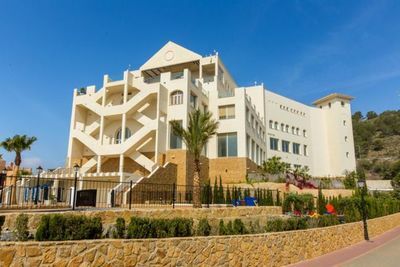 Investment apartments in Las Lomas Village on the world famous five star La Manga Golf Club consisting of Studios, one, two and three bedroom apartments that are totally equipped and furnished from just €87,000. The apartments are fully managed so owners don’t have to worry about a thing, just enjoy your holidays and investment. 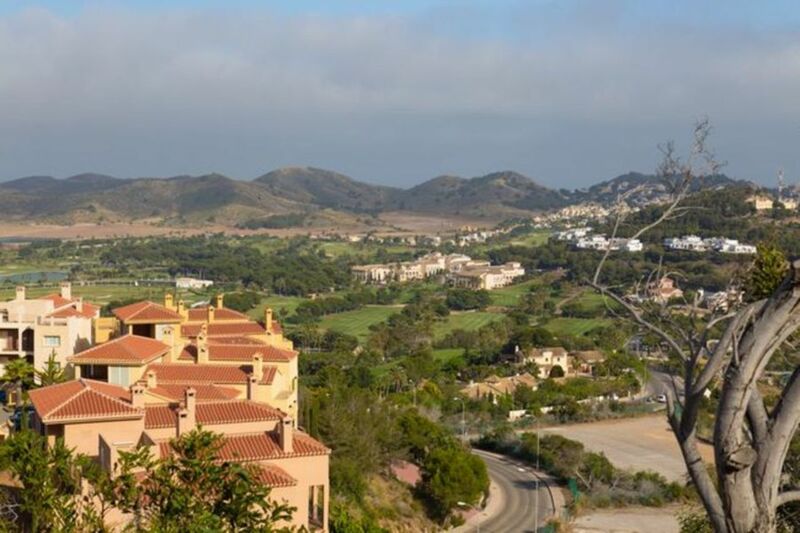 Las Lomas Village enjoys a privileged location within La Manga Club, with stunning views onto the golf courses. 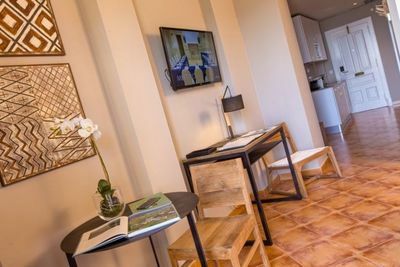 The apartments generate income from the first day of purchase and offer the benefit that you can enjoy holidays there too. 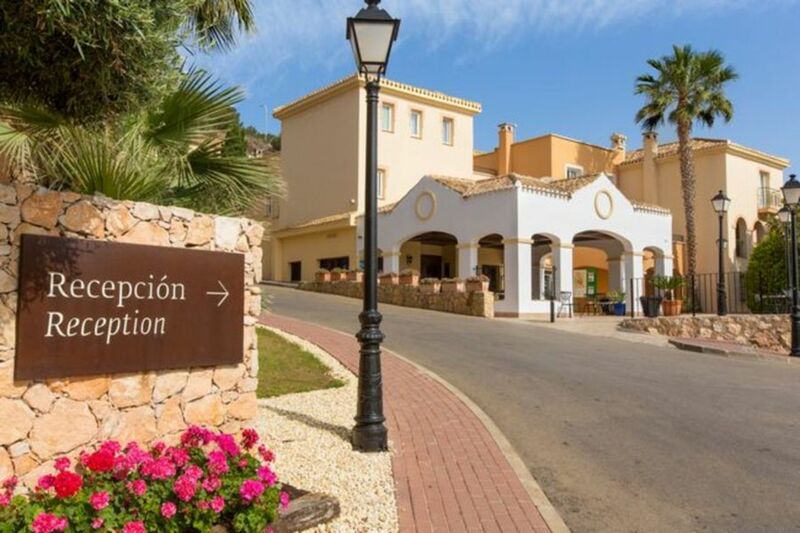 - Access to Spa (sauna, Jacuzzi and steam rooms), fitness centre, indoor swimming pool, tennis court, outdoor swimming pools and mini golf. - You receive La Manga Club Card, offering exclusive discounts in restaurants, accommodation, spa treatments and shops and special rates for golf and tennis. 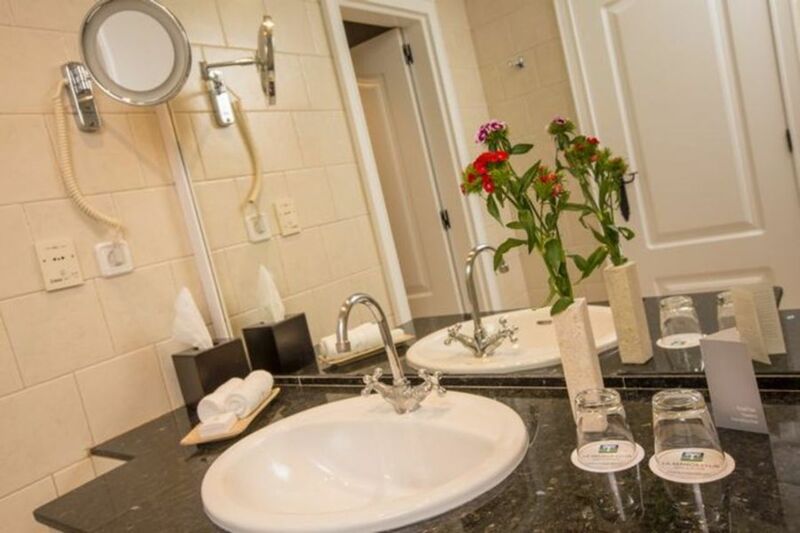 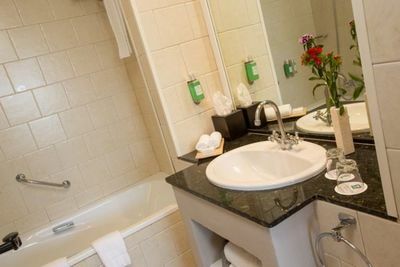 - You also receive 2 cards per bedroom in your apartment for immediate family members. - Special services such as express check in, welcome basket including a bottle of champagne or wine, free transport throughout the resort. 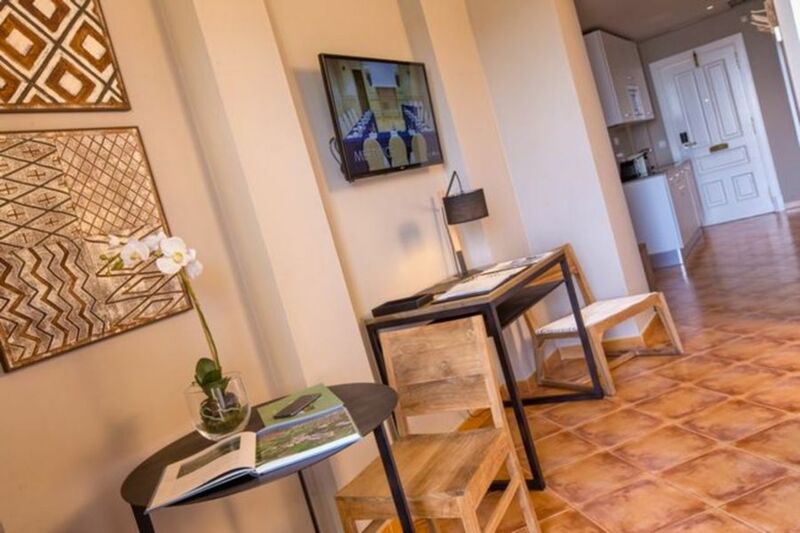 - You can use a Lomas apartment up to 102 days a year. 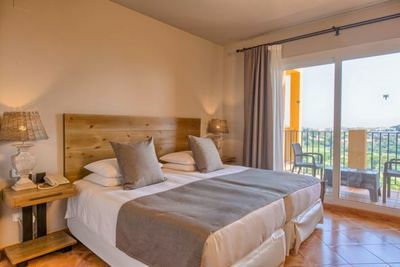 - You receive 30 points which can be distributed as follows – during low season each night costs 1 point, high season costs 3 points. 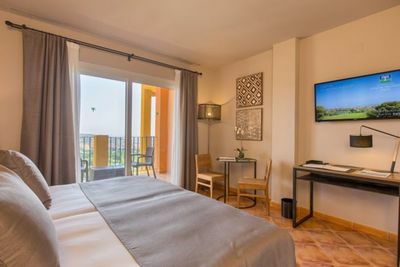 In addition if you have used your 30 points you can make free last minute bookings for twin deluxe rooms up to 6 nights per month. - Las Lomas Panoramic Studio, 2 bed and 3 bed returns of 5%. - Las Lomas Townhouses, 2 bed return of 3%, Studio, 1 bed and 3 bed returns of 6%. 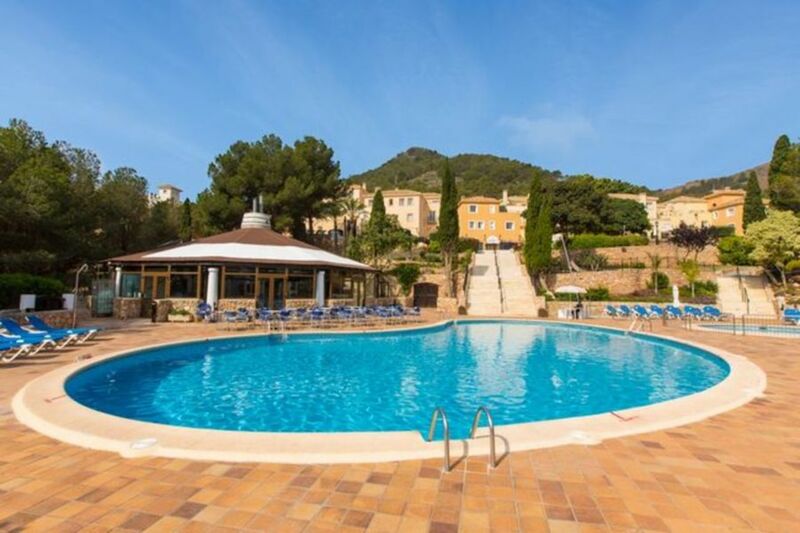 If you would like to see the plans of any of the apartments or would like to arrange a viewing please just ask.